i did a quick search but couldn't come up with anything. is my first time making a post on these forums as normally everything is flawless. 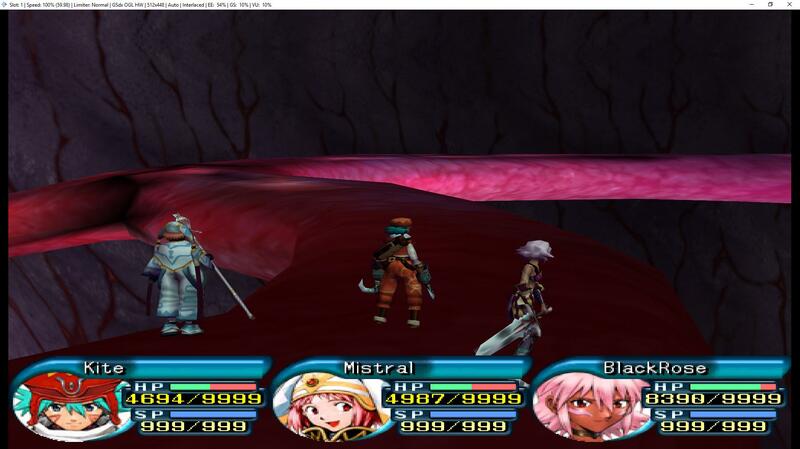 so ive been playing through all the .Hack// original games whilst waiting for the G.U remaster coming out in November, i get to what i believe is meant to be the last dungeon Δ - Reincarnated Purgatorial Altar get down 10 floors and to the last room with the boss purple smoke outside... so i enter .... and nothing... well its not nothing its a room with roots that i can't leave or advance, now i believe what should happen is there is a few cut-scenes then a boss fight but i don't get that, i've tried with multiple settings but nothing? does anyone have any idea, has anyone had the same issue? i have a Save Sate right before the boss room but i can't use that on the older versions or newer of PCSX2 as its incompatible. 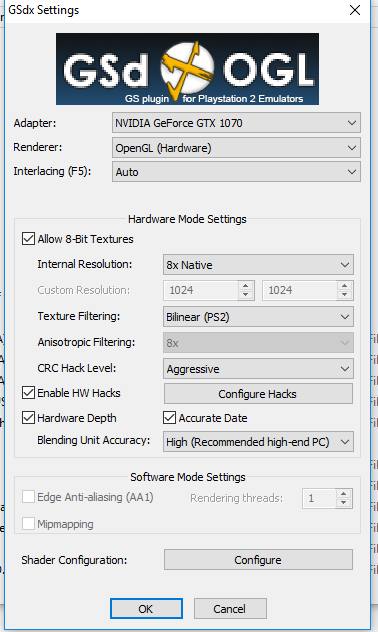 here are some of my settings if that will help? (10-22-2017, 10:33 PM)jesalvein Wrote: Please post the contents of the emulog.txt file after the problem occurs. The file can be found in "My Documents\PCSX2\logs" for the installer version or in "PCSX2\logs" for the portable/binary version. Thanks for the reply here it is. (10-22-2017, 10:52 PM)jesalvein Wrote: do you happen to own another PS2 console ? If it helps i can always upload my Save state for you guys? This isn't an emulation issue. Correct me if I'm wrong but it looks like you used codes to speed run the game, yes? The four dungeons required to get the virus cores to open that area NEED to be completed or else the boss fight in that area wont trigger. This happens on an actual PS2 as well. Just giving yourself the cores wont trigger it properly causing this to happen. I'm with you on waiting for the GU remasters. 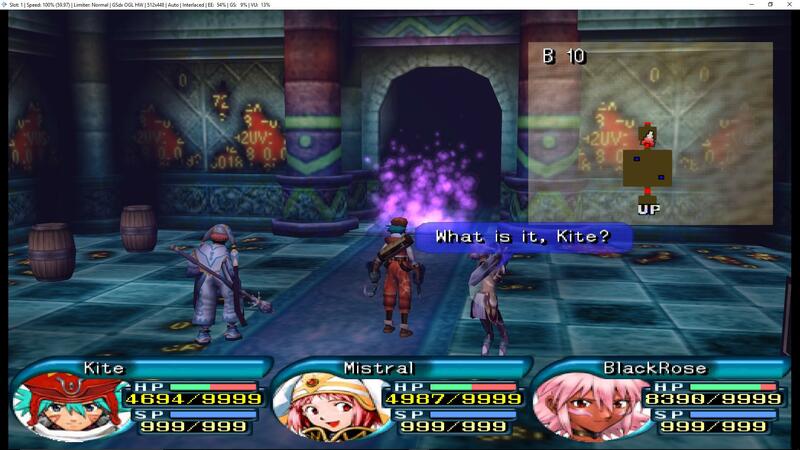 My only hope is that there's some sort of gimmick like the original GU titles where it'd read your original .hack save data and rename Kite accordingly. unforunately, your PS2 is known to be quite buggy. 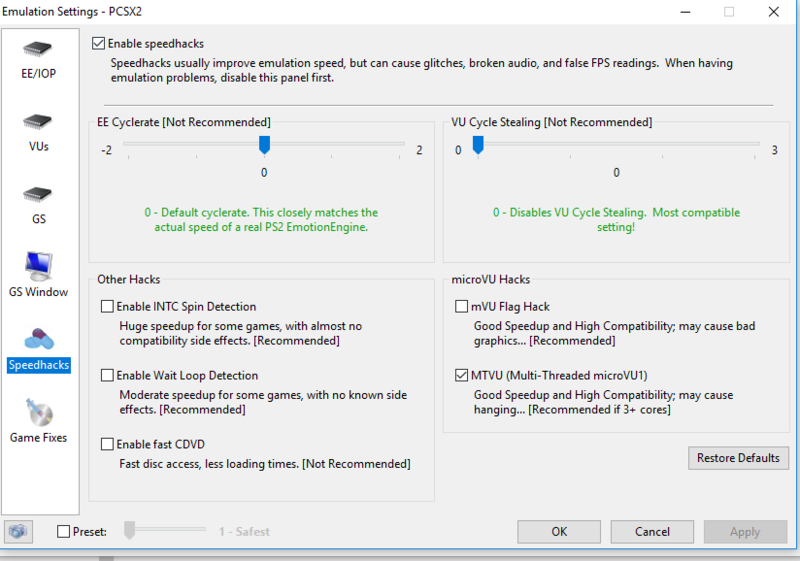 (10-25-2017, 01:49 PM)Vord Wrote: This isn't an emulation issue. Correct me if I'm wrong but it looks like you used codes to speed run the game, yes? The four dungeons required to get the virus cores to open that area NEED to be completed or else the boss fight in that area wont trigger. This happens on an actual PS2 as well. yeah this guy is right, worked that out yesterday so i went to do them spent 6 hours getting through a bunch of old sidequests, used save state, restarted computer and for some reason the state for bugged so i ended up watching the ending on youtube in the end XD. sorry about the thread i didn't know, can delete it or lock it. @vord, yeah that would be cool, maybe something similar to how Witcher 3 does it on ps4 where it asks if you played the other games and if so you can input your old characters name or something. That's a bummer man. Let this be a lesson to save in game often I guess. Never not save when you pass through town! (10-25-2017, 02:28 PM)Vord Wrote: That's a bummer man. Let this be a lesson to save in game often I guess. Never not save when you pass through town!